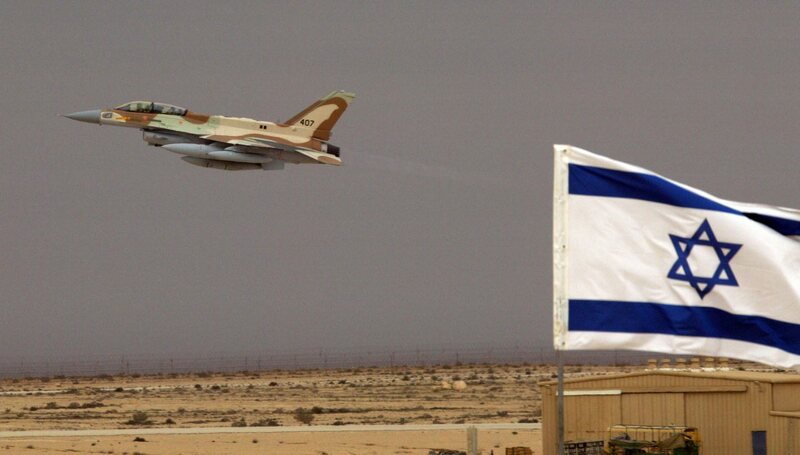 Israel Cowardly And Reckless, But Hasn’t Attacked Syria Lately. Here’s Why! It has been confirmed that Israel has very serious concerns about the ability of their air force to avoid being taken out by Syria’s new S-300 system. Nevertheless, Israeli attacks on Syria will not solve the problems of Tel Aviv. They will only contribute to raising tensions in the region, Russian Foreign Minister Sergei Lavrov said on Monday. According to the diplomat, Israel does not always fulfill its international obligations, and this is evident when the country ignores the warnings of Russian military against its operations in Syrian territory. “In some cases, this has endangered the lives and health of our soldiers in Syria, for example when Israeli aircraft bombed targets near Palmyra in March 2017,” said the Russian Federation’s chief of diplomacy. The Israeli Air Force has not attacked Syria after Russia handed over to the army of the Arab Republic S-300 the anti-aircraft systems, Al-Masdar News reported Monday, citing a military source in Damascus. According to Al-Masdar News, the Israeli Air Force continues to carry out flights along the Syrian borders in East Lebanon. However, no cases of violations of Syria’s airspace have been reported from the delivery of the S-300 systems to the country at the beginning of October. In addition, Al-Masdar News denied reports previously published by Reuters that the Israeli Air Force allegedly attacked targets in Syria after the incident with the Russian reconnaissance aircraft Il-20, which in the early hours of September 18 was shot down near the coast of the Mediterranean Sea. The agency’s interlocutor also added that, at the moment, the Russian military continues to train Syrian specialists to operate the S-300 systems in the provinces of Latakia and Hama. Russia completed the delivery of the S-300s to Syria in early October. The systems provided have a range of up to 250 kilometers and are also capable of destroying both electronic warfare aircraft and AWACS (Air Alert and Control System) aircraft. The decision on the delivery of Russian arms was made following an incident on September 17, when an S-200 missile from the Syrian air defense system mistakenly downed an Il-20 Russian aircraft, which was returning to Hmeymim’s base, according to the official story. The tragedy killed 15 Russian soldiers. The Russian Ministry of Defense blamed the incident on the Israeli Air Force, claiming that an Israeli fighter used the Russian aircraft as a shield against Syrian anti-aircraft systems. This entry was posted in News and politics and tagged Damascus, Israel coward, reckless, S-300, Sergei Lavrov, Syrian air defence. Bookmark the permalink.